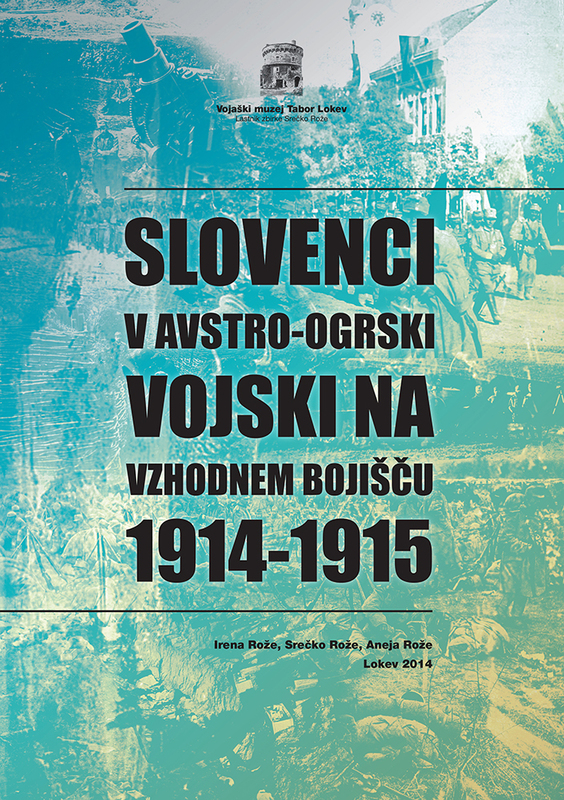 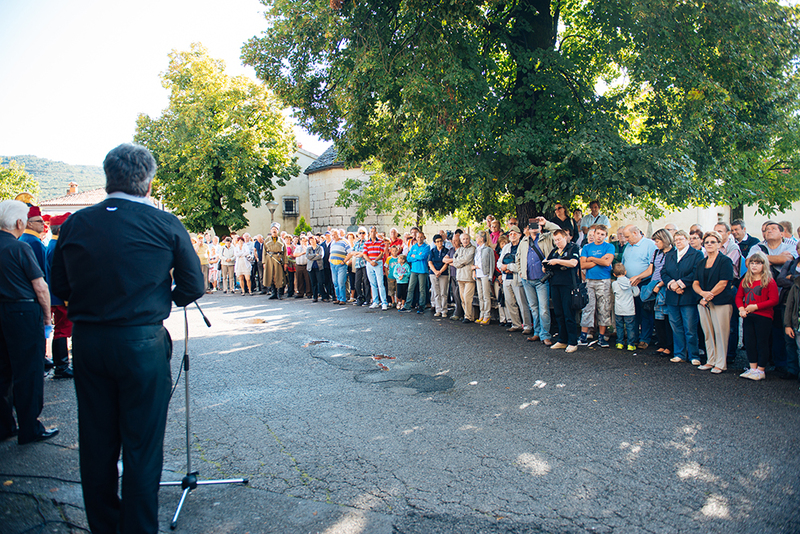 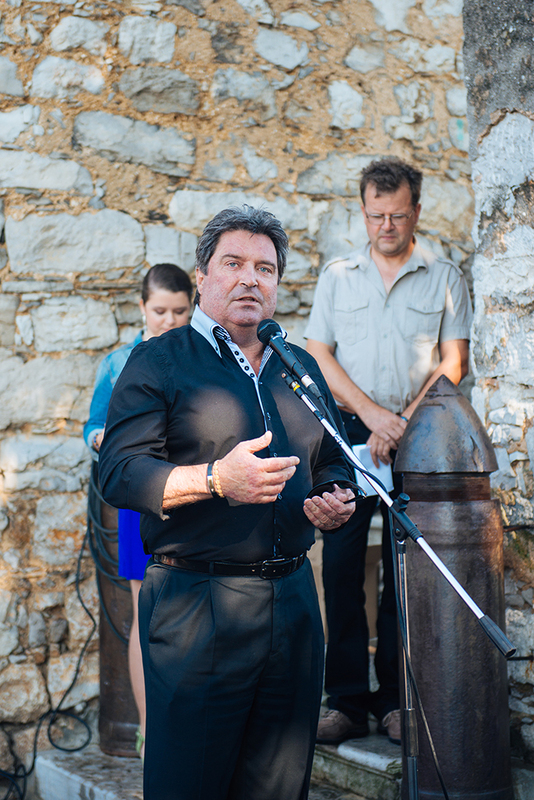 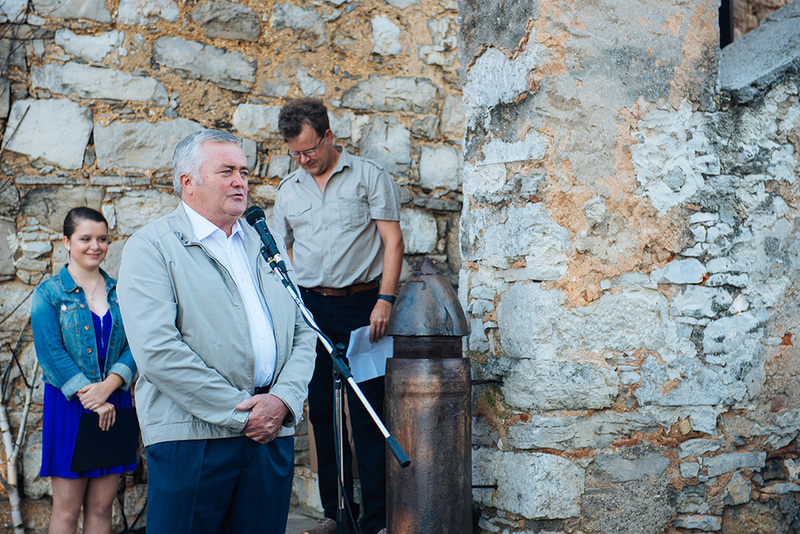 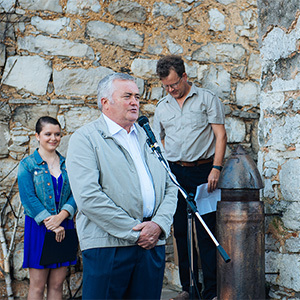 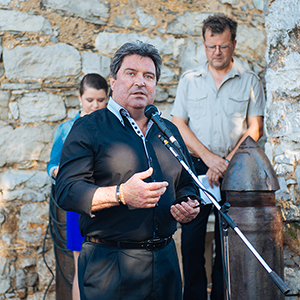 At the 100th anniversary of the beginning of World War I and 20th anniversary of the museum the exhibition Slovenes in Austria-Hungary in the Eastern Front 1914-1915 opened on 15th August 2014. 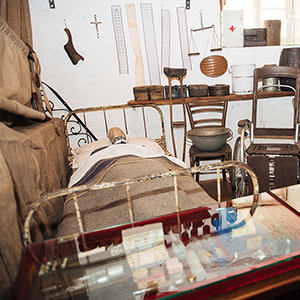 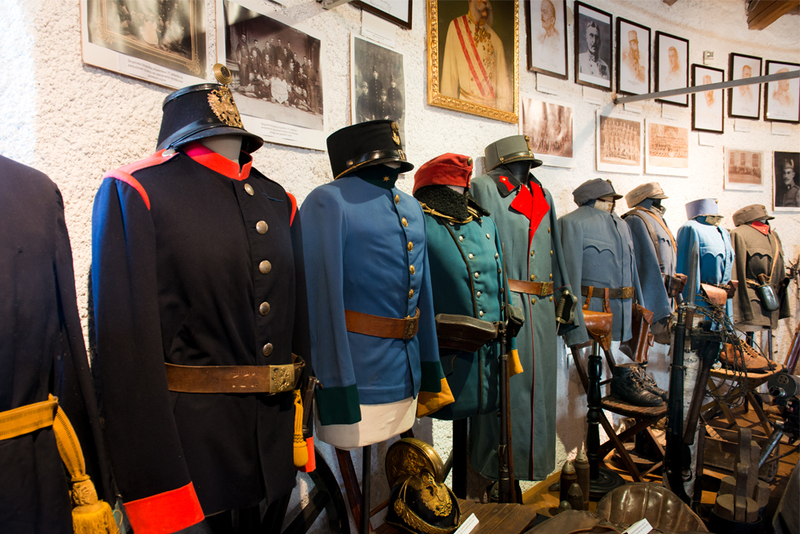 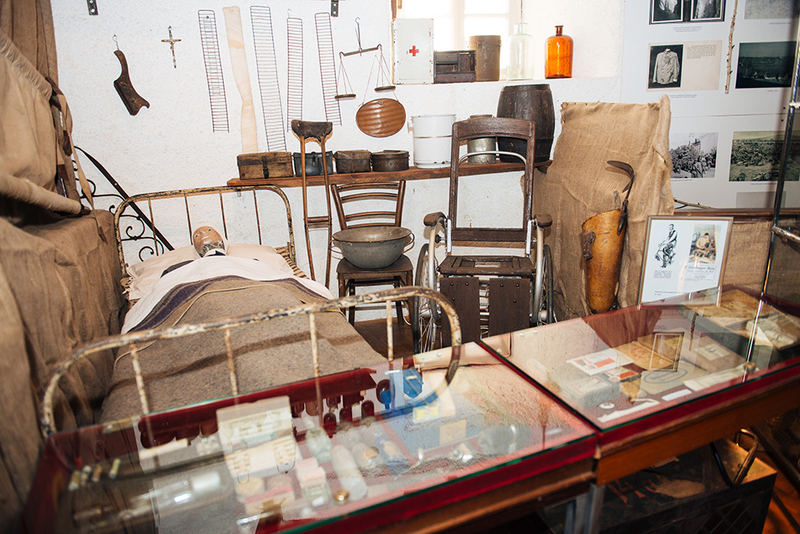 Uniforms, equipment and armament of Austro-Hungarian regiments are presented, in which were also Slovenes; propaganda objects and hand-made objects of soldiers on the Eastern Front; Austro-Hungarian Army Medical Corps in the field and hospitals. 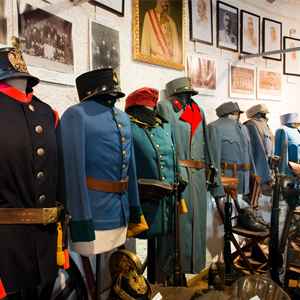 The opposite side is also presented, namely uniforms, equipment and armament of the Russian Empire army. 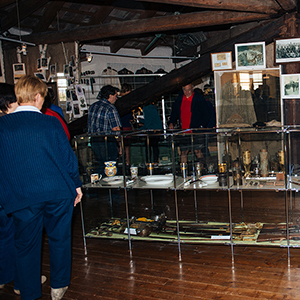 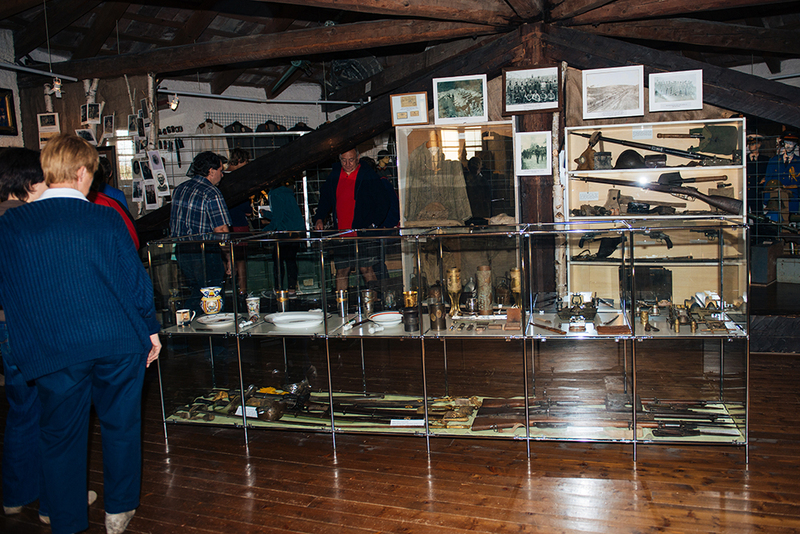 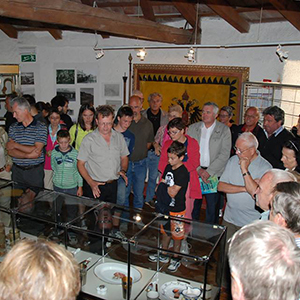 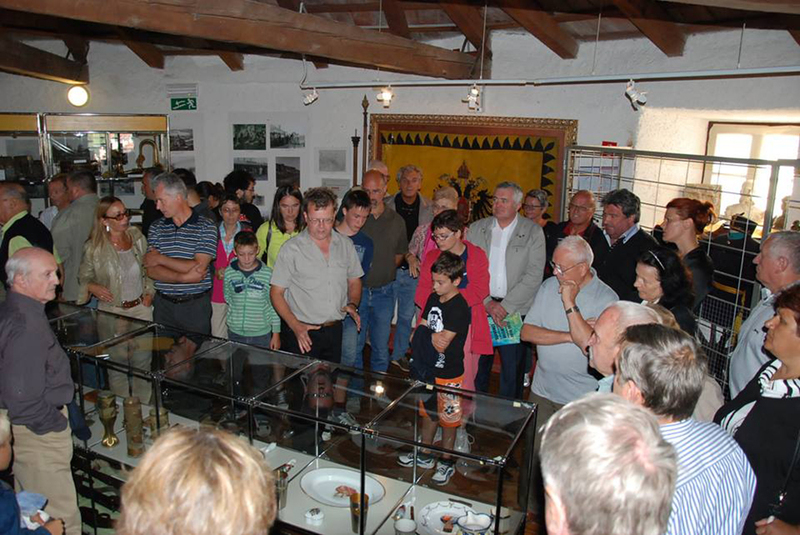 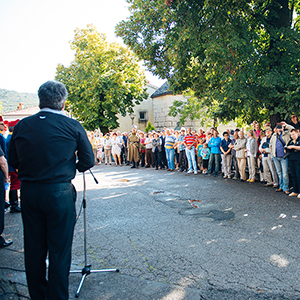 Part of the exhibition is dedicated to the soldiers from Lokev and Prelože that fought in World War I on the side of Austria-Hungary. 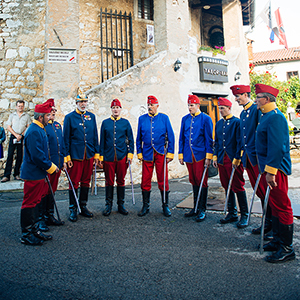 There is also a copy of an original photo of 40 fallen soldiers from Lokev and Prelože that fell in World War I or died from its consequences. 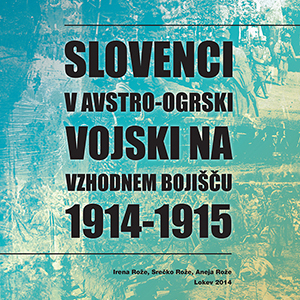 With the exhibition a catalogue was published bearing the same title: Slovenes in Austria-Hungary on the Eastern Front 1914 – 1915.